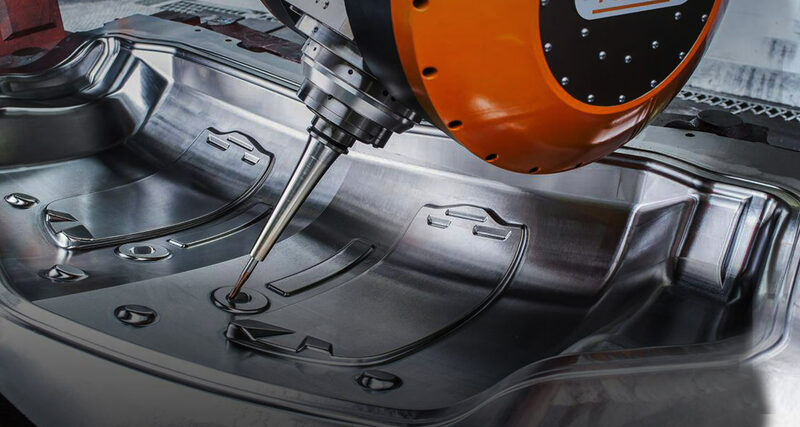 PowerMill provides comprehensive milling strategies for high-speed and 5-axis machining, providing you with the tools you need for manufacturing molds, dies, and highly complex parts. In this class, we will take a look at using PowerMill to program a variety of different milling parts. While this class is meant to familiarize you with the details of programming parts in PowerMill, the main objective of this class is to teach you the workflow of programming parts in PowerMill. Focusing on the workflow as opposed to specific tools and details in the software will ensure the smoothest possible transition between programming parts in this class, and confidently taking what you've learned into your own shop. Download the free PowerMill Ultimate trial! Don't have PowerMill? 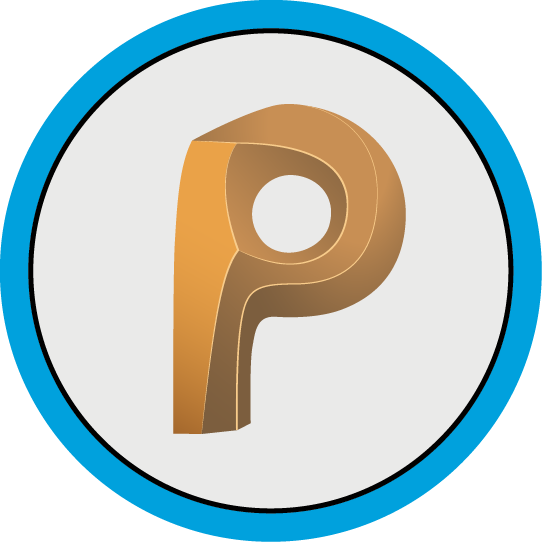 Interested in learning more about PowerMill and its capabilities? Download the free trial of PowerMill Ultimate and enroll in this class! If you're interested in learning even more about what PowerMill has to offer, visit our PowerMill website for more details. In this lesson, we will take an introductory look at programming parts using PowerMill's traditional roughing and finishing strategies. In this lesson, we will take a deeper look at PowerMill's traditional roughing and finishing strategies, while also introducing 2.5D machining in PowerMill. In this lesson, we will take an introductory look at programming 5-axis part in PowerMill, all while reviewing the information covered up to this point in the class.